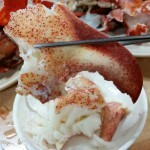 Are you a seafood lover? 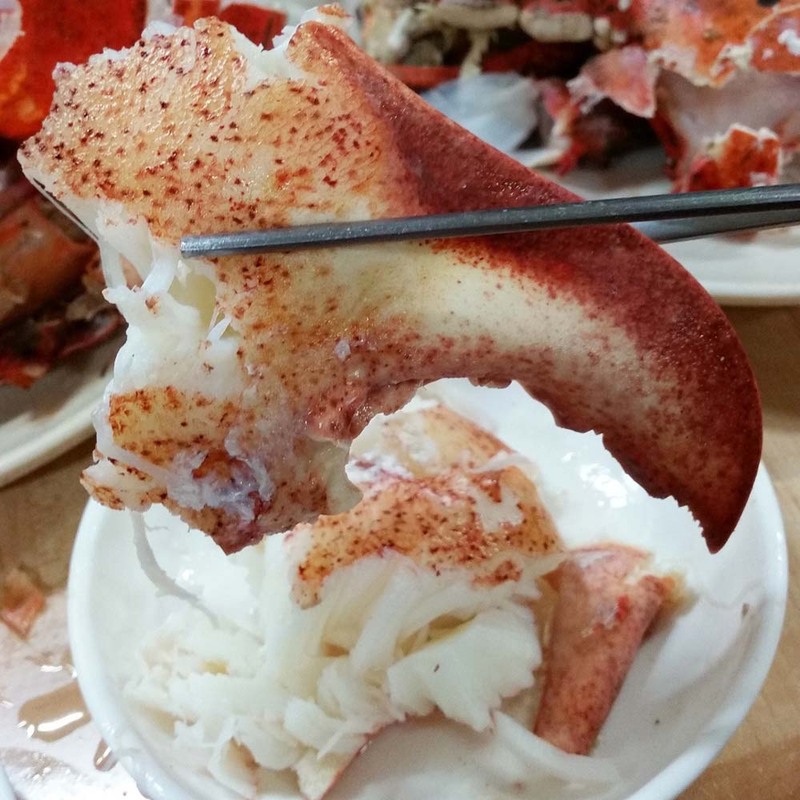 If the answer is yes, keep reading because Garak Market the best seafood market in Seoul! 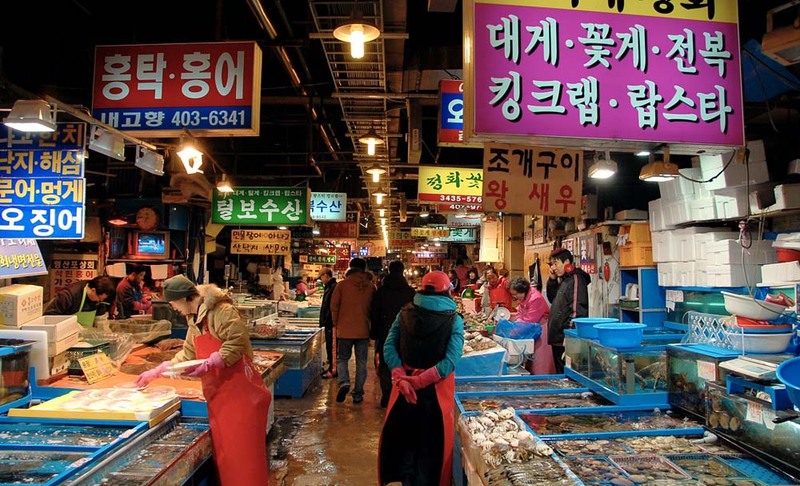 Garak Market (가락시장역) was opened in 1985 and it’s a huge market of 543,451 square meters that sells every kind of food that you can imagine. 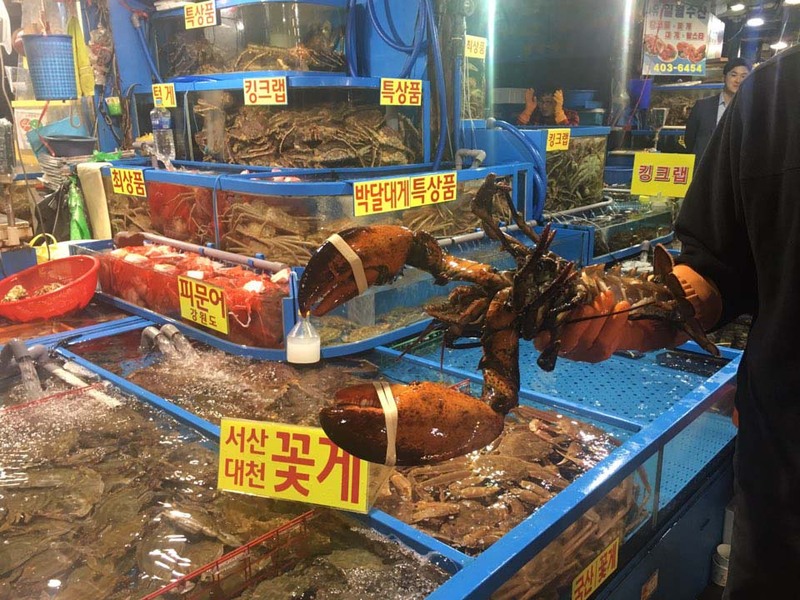 Garak Market is less known by foreigners than Noryangjin and it’s a great place to visit, enjoy the seafood and have a real local experience. 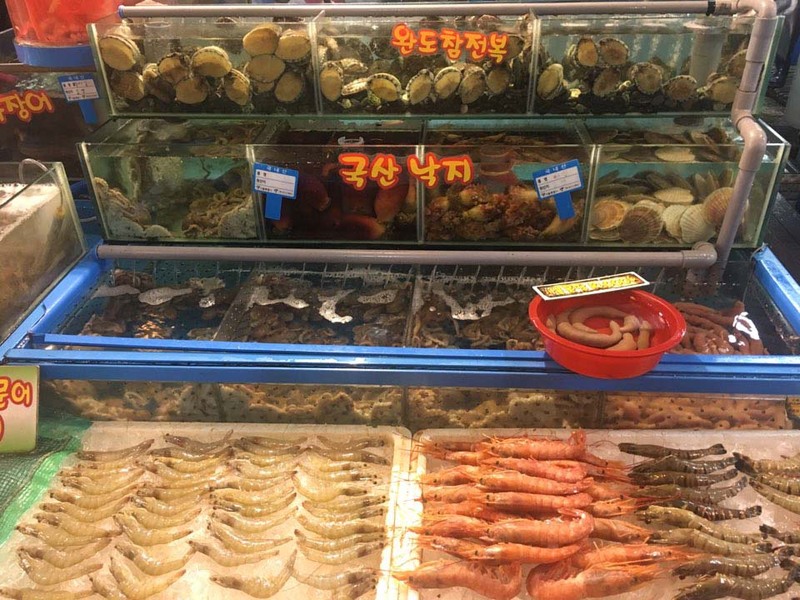 This is why I think Garak Market is the best seafood market in Seoul over Noryangjin. 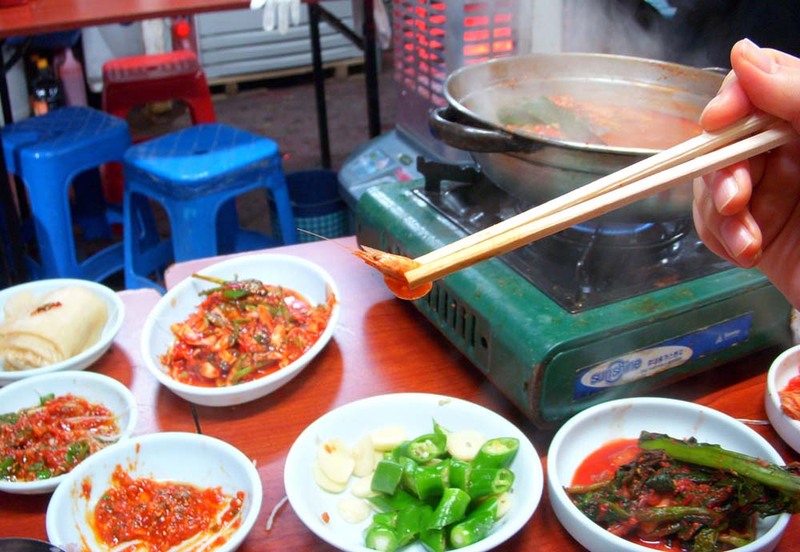 However, Noryangjin market is closer from the historic area. 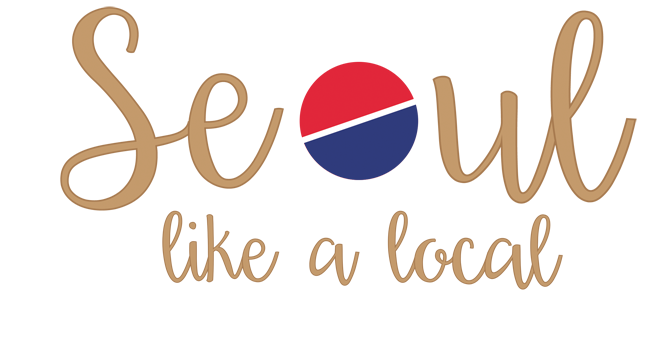 Both markets are similar, so I would recommend you to visit the one that is closer to your accommodation. 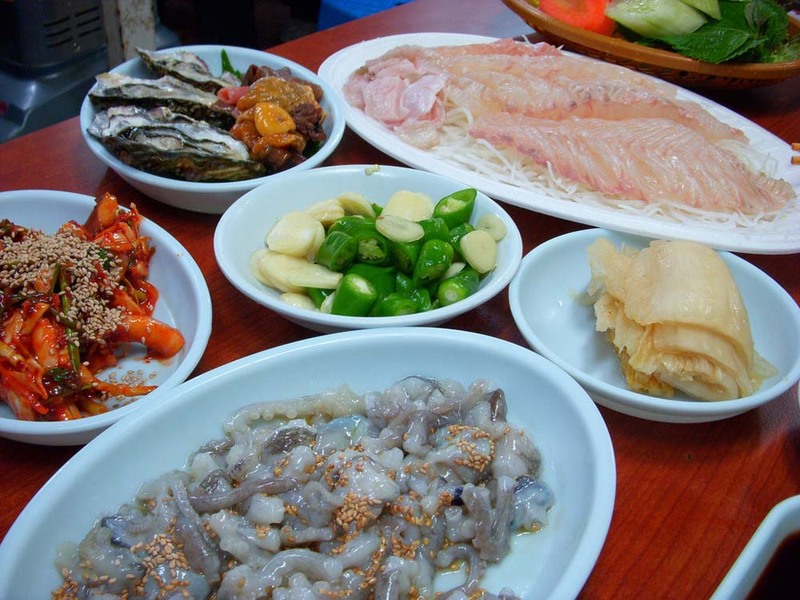 Let’s go to the important part, the seafood! Row Fish: There is a big variety of fishes available in the stalls; it basically depends on your preferences. You can buy already prepared sets that include a mix of different fishes or choose a live fish from the fish tank. *My advice is to choose a fish from the fish tank instead of the already prepared sets. 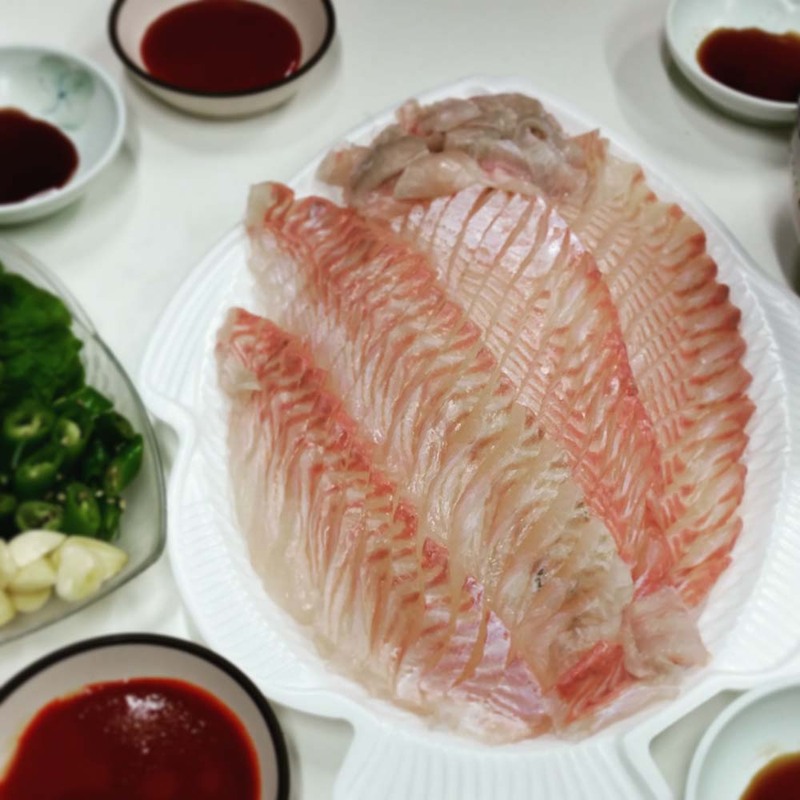 This way you can guarantee that the fish is fresh and you can taste the different parts of the same fish. Also, you can enjoy a soup made with the bones (make sure you ask for it). 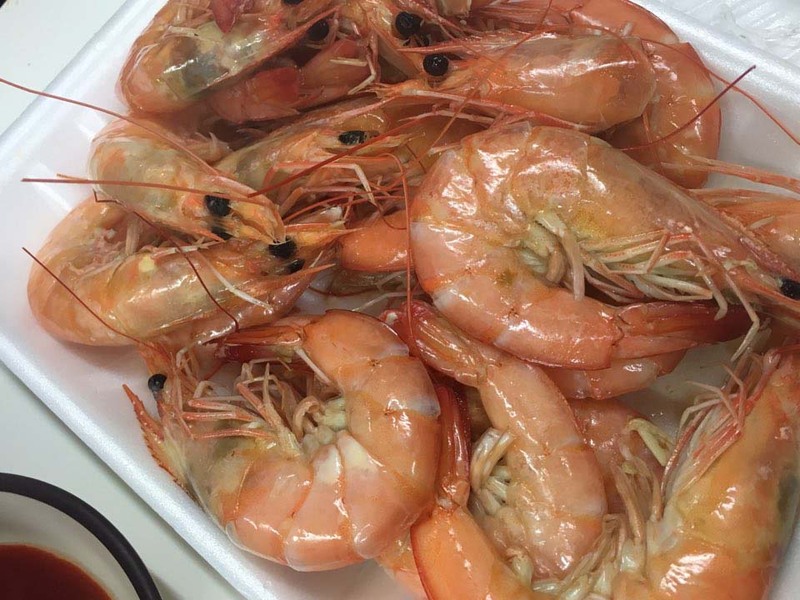 Boiled Seafood: You can find shrimps of all the colors and sizes, lobster, crabs, king crabs, mussels, clams, etc. All are served boiled. 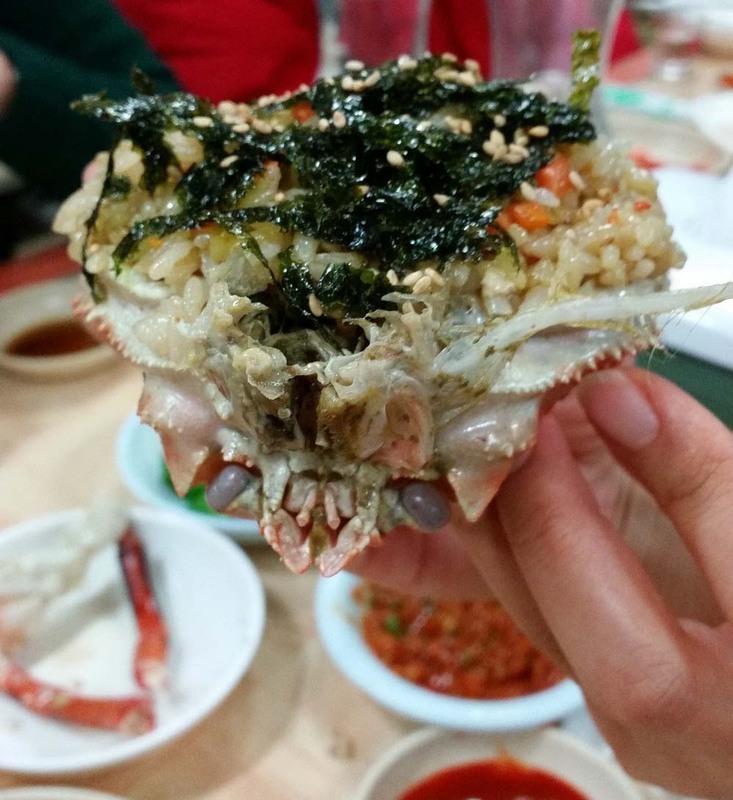 If you order crab or lobster you can get the head filled with rice and seaweed. It was very delicious and highly recommend ordering it. 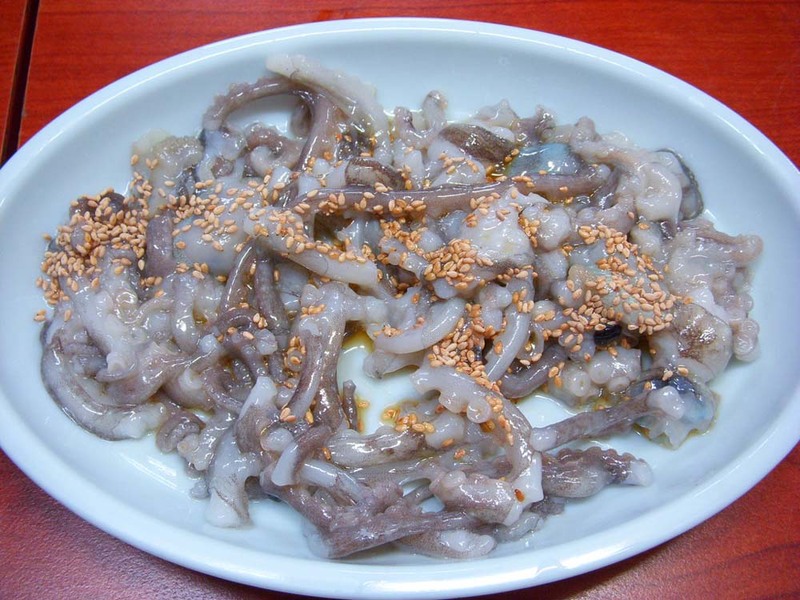 Live octopus: If you like trying new experiences you should definitely try the live octopus. The tentacles will move inside your mouth and get stuck in your tongue, it’s definitely a unique experience. 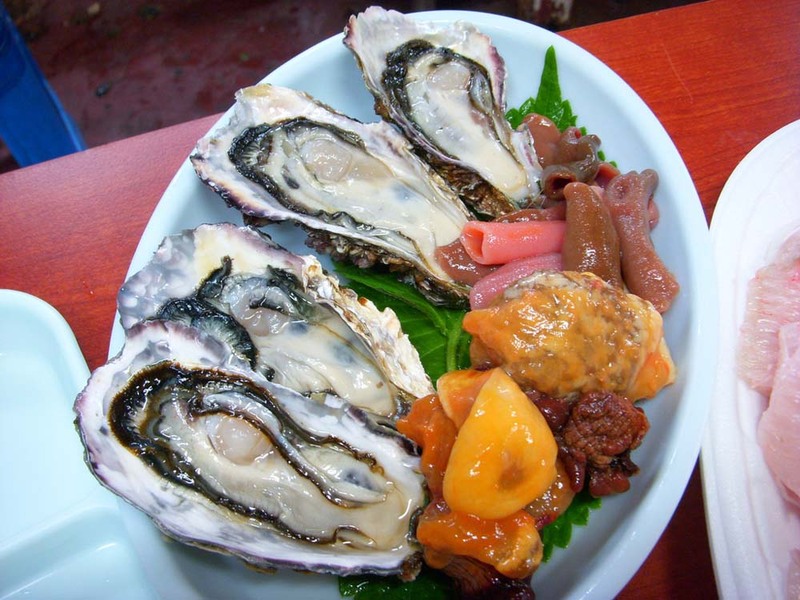 Oysters: Oysters are eaten raw and have an affordable price and the quality is very good. The prices vary a lot depending what you want to eat, but are significantly cheaper in comparison with ordering the same in a restaurant. Just walk around and find the stall that sells what you like and offers you the best deal. Once you buy everything you need, the staff of the stall will help you to the restaurant and you are ready to enjoy your meal. The market is open 24 hours. • By subway: Garak Market Station Exit 8 (line 3 or 8). • By bus: 101, 333, 401, 461, 2412, 3011, 3219, 3413, and 3416.